It seems this is some mods clashing with each other: CQUI got disabled because it was incompatible with GS and so I went and installed other mods doing similar things. Then a few days ago it got a new release and it got enabled and it crashed the game in this strange way. Manually disabling CQUI solved it -- I was able to reproduce it steadily by reloading but after disabling CQUI it never happened again. Not the answer you're looking for? Browse other questions tagged civilization-6 civilization-6-rise-and-fall or ask your own question. Is there a way to rename cities in Civilization 6? Is there a bug in the Civilization 6 “X completed” messages in the City construction view? 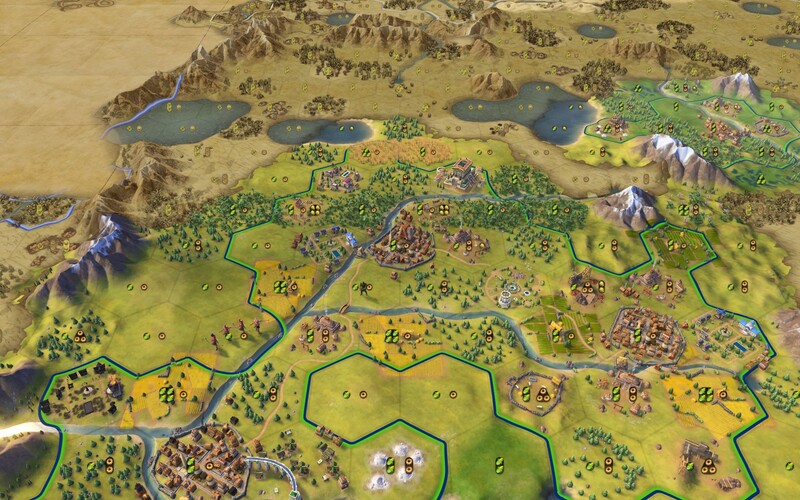 In Civ6, can a Trader pass between land/sea using foreign cities? How do you skip a City Ranged Attack in Civilization 6? Which districts can be shared between multiple cities? How to create a trade route?